Why travel as soon as temperatures become temperate, especially since we wait seven months for decent weather in Canada? Generally I don’t go anywhere during the summer months, preferring to travel vicariously through my reading. If my summer is a good one and enough time is spent with a book in hand, I’ll have visited several countries by the time September rolls around. For your summer reading, here are a few suggestions for good books with an unmistakable sense of place. Written mostly from the perspective of 10-year-old girls — Grace and her friend Tilly — this is a quirky, funny book set in the claustrophobic confines of a typical northern England estate. When Mrs. Creasy disappears during a 1976 heat wave (there really was one), the girls set out to find her — and also look for God. What they actually discover is a street full of secrets. Brilliantly evocative and at times laugh-out-loud funny, this book will definitely transport you across the pond. Interested in the minutiae of Canadian foreign affairs post 9/11? In particular during the Chrétien government and about matters of defence in Paul Martin’s subsequent government? 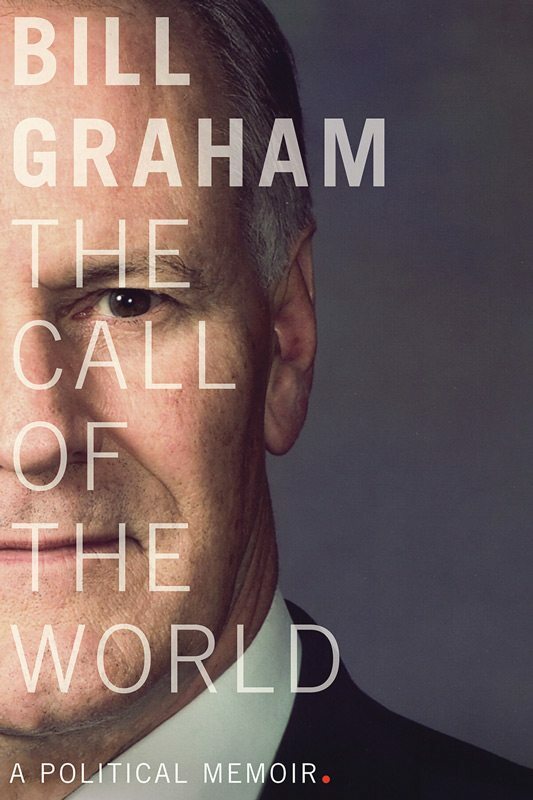 Graham’s book offers a grand tour of Ottawa’s power circles and plenty of interesting international perspective. This book of short stories by a Montreal-born, British-educated writer, who is billed as one of the United Kingdom’s top 20 writers under 40, is a marvel. The stories, which are strongly rooted in place (each is set in a different European city), are poignant, sometimes melancholic, and reach to the emotional centre of the situation. Palpably real, these fictional characters come alive because they’re just so human, flaws and all. 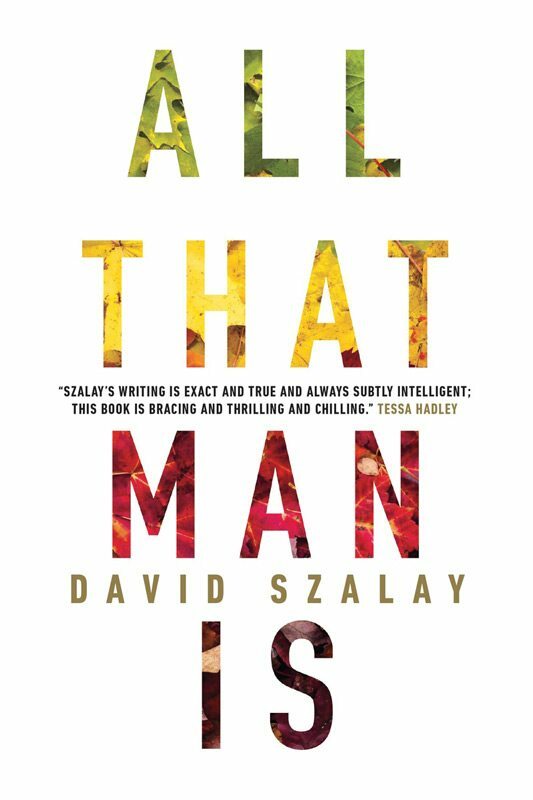 This collection does as its title suggests: it gets to the heart of all that man is — our foibles; our desires; our simple, sometimes boring needs; and our glorious emotions. An added bonus is that it will also take you on a European tour. A novel set in Ottawa — five words not often seen together. And like Ottawa, this novel keeps its merits hidden at the outset. But like Ottawa, it drew me in. 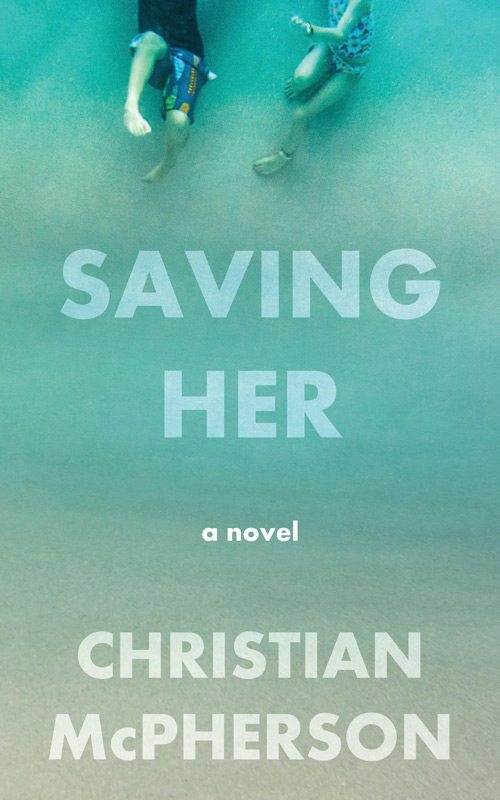 With the taut pace of a thriller, it’s a story about an accomplished woman going off the rails and striving to save herself and others. I itched to be reading this slim volume when I had to put it down, driven by a fast-moving plot and the suggestion that it could unravel in many different directions. It was an added bonus — a slight thrill — to recognize names and places in the city where I live. Dedicated to the Russian composer Dmitri Shostakovich, this short novel is saturated with the sentiments of Stalinist Russia. A sense of dark persecution pervades every scene as existential questions on the use, ownership, and meaning of art and music pepper the pages. Though the book provides an overview of many of the greatest artists of the 20th century and questions the limits of the value of art, it probably won’t make your heart race in the same way as his previous novel, the Man Booker Prize-winning The Sense of an Ending. From the crowd-favourite author of Little Bee comes something a little different. 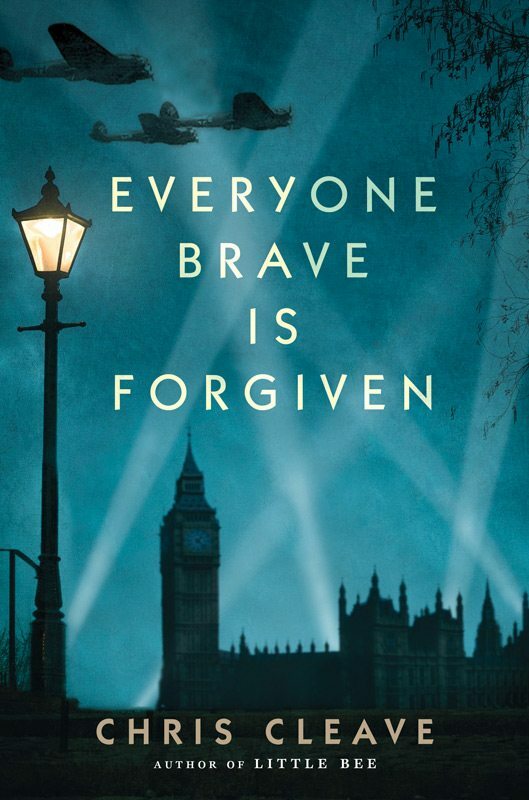 Chris Cleave’s first historical novel is set in London during the Blitz and in Malta during the siege that reduced the island to starvation. It’s personal, too, because Cleave draws on the experiences of his grandparents, who both served in World War II. A moving story of love, heartbreak, and humanity set against the backdrop of terror and violence, the tale marches forward relentlessly, building characters who really make you care about their futures. Quick-witted, often very funny, and always poignant, this is a novel that will leave you feeling full of gratitude. If it’s tales of Africa that set your imagination on fire, then Alexandra Fuller’s Leaving Before the Rains Come, so firmly rooted in that continent of maddening unpredictability, will bring you great joy. 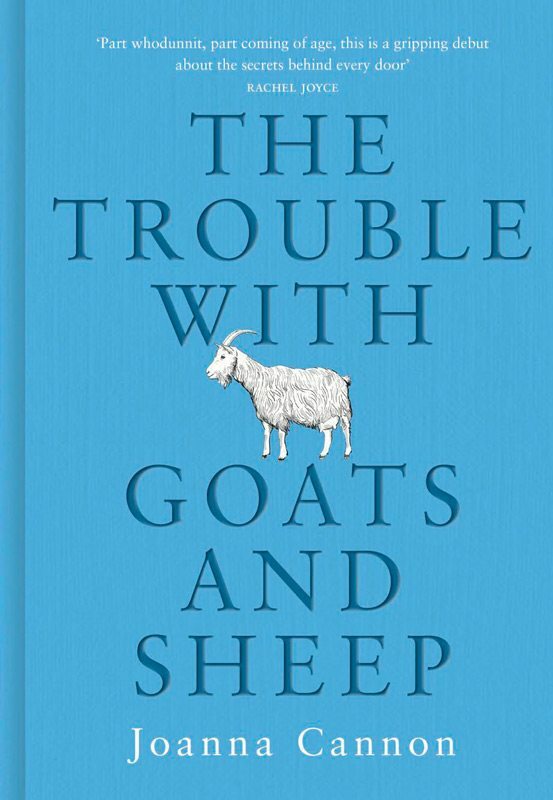 This book is Fuller’s follow-up to her bestselling memoirs, Don’t Let’s Go to the Dogs Tonight and Cocktail Hour Under the Tree of Forgetfulness. Her latest deals with her marriage, its failure, and the way she pieces herself back together. With a sharp eye for the inherent absurdity of life (especially life in Africa), Fuller makes the mundane laugh-out-loud funny and the day-to-day full of deep poignancy. Her writing is simple and beautiful. Redolent with the smells, sights, and chaos of Vietnam, Thanh’s novel is set mostly in Saigon in 1908 during French colonial rule. 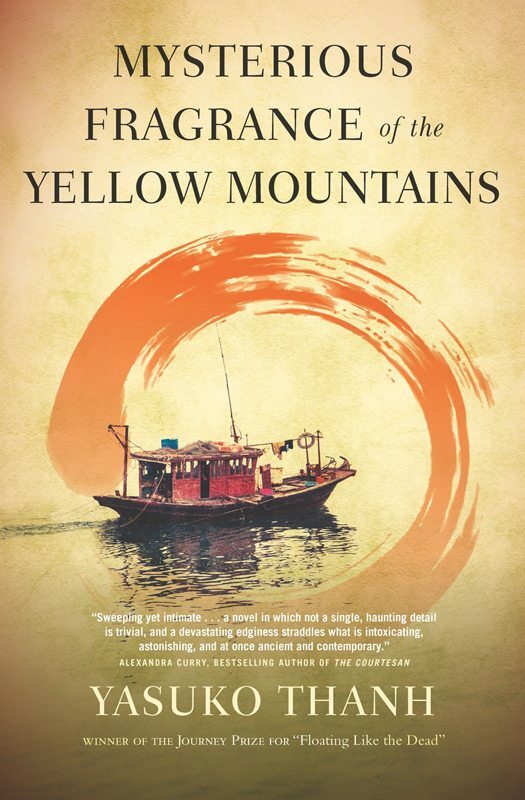 There is a distinct sense of madness to this novel, both in the slightly schizophrenic way that Thanh jumps from one character to another and in the characters themselves. Lively scenes of opium-induced madness, exotic illnesses, prostitution, ghosts, spirits, and a raw brutality all build a sense of layered chaos, which is described with an impressive eye for detail.